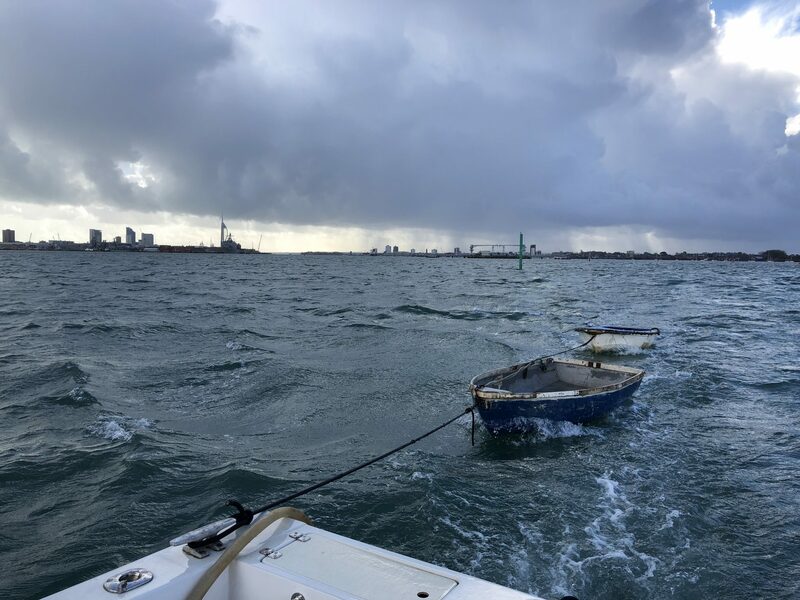 In between the stormy wind and showers this week our team have been out collecting abandoned boats. The boats in question were rowing boats left on a public pontoon. 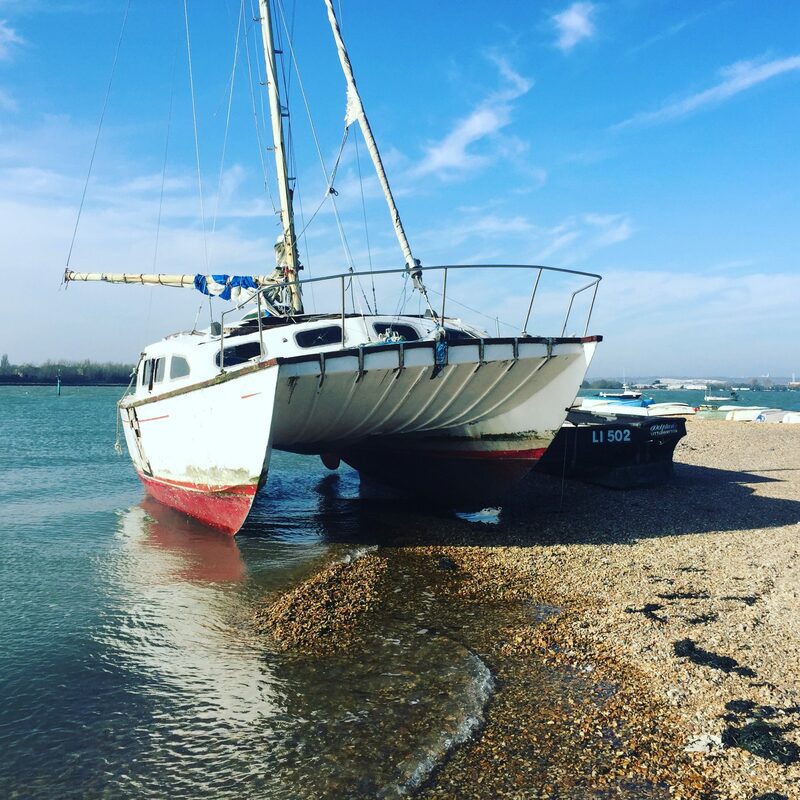 Eastney beach in Portsmouth is a regular destination for our team. 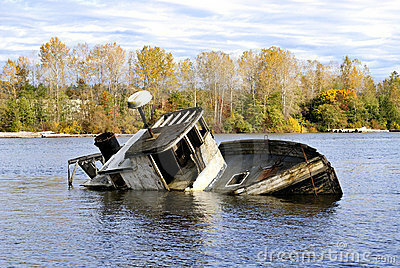 Sadly it has become a local dumping ground for unwanted project boats. 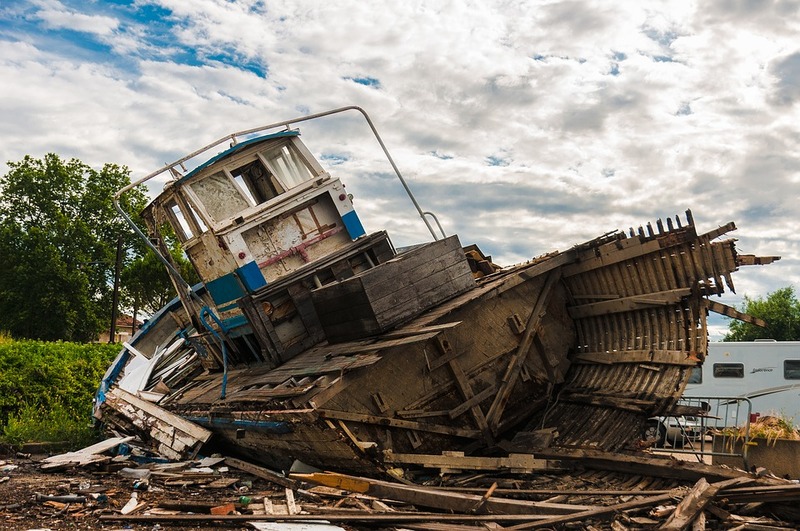 Abandoned boats are a growing global problem. Boatbreakers focus our efforts on the UK and Europe but across the Atlantic there is a similar problem occurring. At Boatbreakers we often get enquiries from American boat owners who are looking to dispose of their end of life vessel in a responsible manner. In 2015 we were contacted by a local marina that had a boat on a mooring which was in a sorry state. 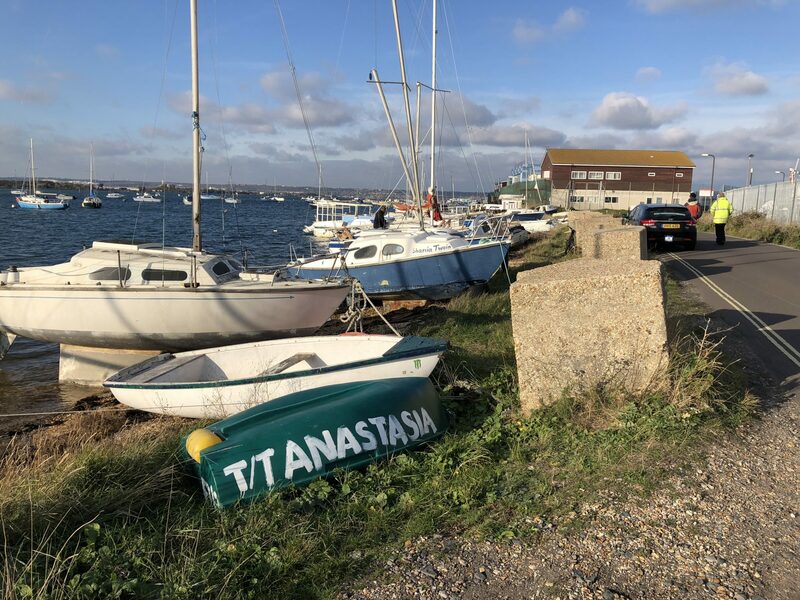 It was a catamaran that had clearly been neglected by her owners who had subsequently stopped paying their mooring fees.